Automation is a term we see flooding news feeds. From evolving network operations, to enhancing the contact center and customer service, artificial intelligence and robotic automation augur a brave new world. NICE announced the arrival of NICE Robotic Automation 6.7, the newest iteration of the workforce optimization firm’s automation solution. 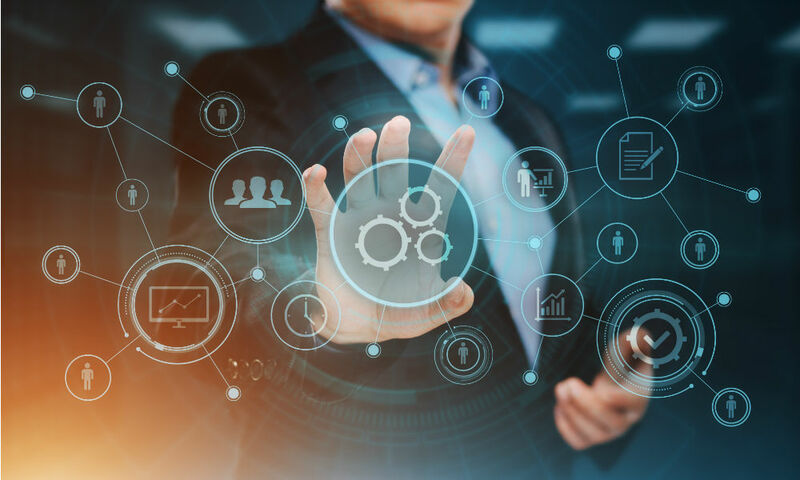 This version boasts innovations in intelligent connectivity that promises a reduction in the time required to design and deploy process automations. Leveraging Shape Analysis Technology coupled with NICE’s object-based connectivity touting support for every RPA deployment via integration. Miki Migdal, President of the NICE Enterprise Product Group explained, "There are currently many implementation and deployment challenges facing technical teams in the RPA industry today. Ensuring robust and stable connectivity is chief among them. With 15 years of enterprise-grade experience, NICE is addressing these issues in the comprehensive NICE Robotic Automation 6.7 platform, which is set to transform the industry with the unprecedented Shape Analysis innovation and universal connectivity approach. This breakthrough will forever enable the deployment of more stable and robust process automations." In NICE Robotic Automation 6.7, we see expanded capabilities. Some include the ability for NICE robots to execute chatbot requests in real time. Putting cognitive technology to work further, intelligent scheduling optimizes virtual workforce efficiency. In addition, unique password controls and permission settings guarantee enterprise-grade security standards. Amardeep Modi, Practice Director, Everest Group noted, "In Everest Group's recent RPA Products PEAK Matrix™ report, NICE Robotic Automation attained high scores on 'Vision and Capability' as well as 'Market Impact (News - Alert)' and was positioned as a Leader and Star Performer. The impressive nature of NICE's connectivity capabilities and Shape Analysis technology are some of its key strengths." Robots may one day rule our civilization, but today they serve to ease operations – from ensuring GDPR compliance or connectivity, to optimizing the contact center. Innovation is guiding the enterprise in an exciting direction. How does your organization put automation to work?